LOW MILES! 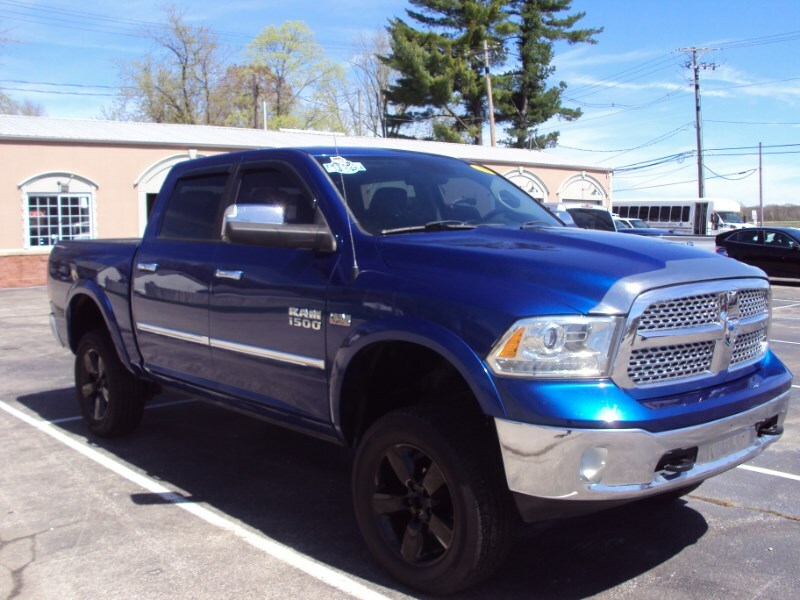 LARAMIE CREW CAB 4X4 5.7L V8! NAVIGATION, BACK-UP CAMERA, SUNROOF, LEATHER, HEATED/COOLED FRONT SEATS, HEATED REAR SEATS, HEATED STEERING WHEEL, MEMORY SEAT, DUAL A/C, ALL POWER, CRUISE, ALLOY WHEELS, BLUETOOTH, SATELLITE RADIO, BED LINER, TOW PACKAGE, LIFT, AND MUCH MORE. FOR MORE INFORMATION CALL MIKE SMITH AT 618-926-4775.